Why Did Rama Abandon Sita? 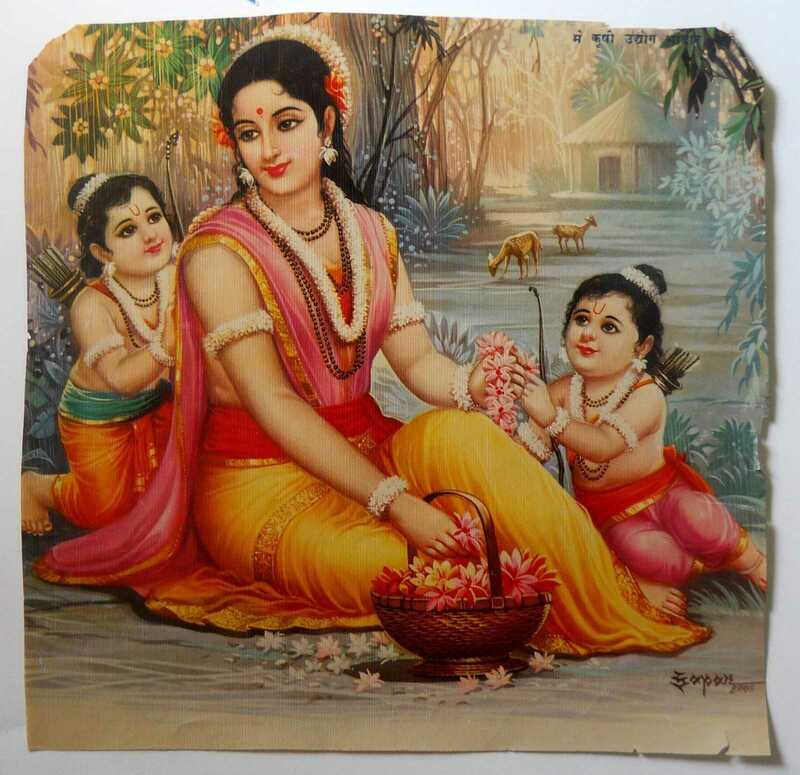 QUESTION: Why did Lord Rama abandon Maa Sita? This is not my specialty, I am a devotee of Krishna, who, I’ve heard, was Rāma in a previous life. 🙂 Nonetheless, I will try to share with you whatever I know about this heartbreaking topic. Why did Rāma abandon Sītā? The answer is simply this: Rāma’s reason-for-being is not prema, it is dharma. Specifically, Rāma’s reason-for-being was to illustrate rāja-dharma, the moral duty of kings. If you are a king, duty to your citizens supersedes your duty to anyone else, even including family. This is why, for the sake of the citizens, some of whom did not approve of our beloved Sītā, Rāma had to abandon her. Personally, I would rather have seen such citizens decapitated, but then that is probably why I would not make the best king. As Rāma showed, a king must be willing to sacrifice everything for the sake of his subjects. Sītā Jī came with him in this avatāra of her own accord, knowing what would happen. She sacrificed herself to assist him. This is prema. She is always the emblem of Prema, for she is Sri Radha. In Rāma līlā, the better character for us is Sītā, not Rāma, I think.